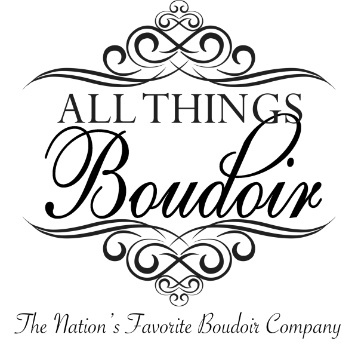 Why Choose Us As Your Fresno Boudoir Photographer? Deciding to do a boudoir photo shoot in Fresno, CA is no small decision. We realize how much effort you but into every aspect of your shoot. From reserving the day to picking out your nail polish color, you dedicate yourself to the experience and want to have the outcome be amazing. We promise that we are working just as hard to make the boudoir shoot amazing. We have the best of the best boudoir photographers and we are just as dedicated to giving you an elite experience as you are to get one.